The Single Father’s Guide Blog doesn’t have those fancy analytics about user demographics, but it does give me a little bit of interesting bits of information. For instance, the basic Blogger analytics provide specific searches words that brought readers to the site. One of the search phrases, ostensibly posted by who I imagine to be a beautifully hopeful and thoughtful young lady, I saw recently was, “How to date a busy single father,” which I thought would make a great topic for a post. Your search phrase is redundant. “Busy” and “single father” are very nearly synonyms. 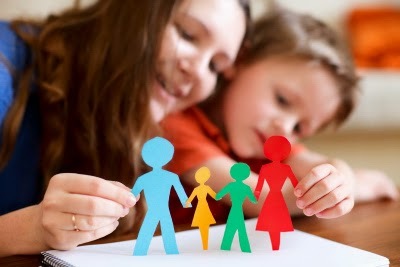 If you want to date a busy single father, then you’ll often have to work your romance into his busy single father (BSF) schedule, which may include not only a job, but also homework shift, sports practices and games, de facto child psychologist, short-order cook, recreation coordinator, and more . . . and be okay with it. His children are important to him. Must love (and want) children. He’s got ‘em. You had better want ‘em, love ‘em, and know how to show it. Sympathy and support. There is almost a one in ten chance that a BSF is a single father as a result of his spouse’s infidelity. About one in 20 BSFs are widowers. Almost certainly, however, the relationship with the mother of his children ended differently than he would have hoped. If “Grief is only the memory of widowed affections," as the philosopher James Martineau suggested, then your BSF will appreciate your support to help him through. Love him. Sure, guys aren’t comfortable with public displays of affection. Some are. Others may or may not communicate their emotions through physical intimacy. Others may just want to know you’re there. Regardless of the way you and your BSF manifest it, love him deeply and completely. You may be surprised at the ways your BSF and your love together blooms. Of course, people are different, but if you find a BSF who takes his parenting responsibility and his other personal and professional commitments seriously, you’ve probably found a keeper. If you apply these four, simple ideas in your relationship with him, I can almost guarantee that he’ll connect with you in all the ways you want him to. Good luck, searcher of knowledge. 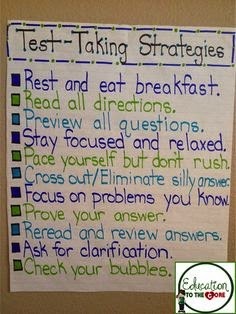 1) Steals Instruction Time from Our Children: State Assessment Tests are not, in my opinion, designed with education as a priority. (Ironic, huh?) Hours that are used to learn the best methods to take the test, prepare for the test, and, in New York, the 13 ½ hours required to actually take the test supplant time to actually learn and apply practical learning, creativity, and critical thinking. 2) Unfair to Teachers: State Assessment Tests are, in my opinion, designed to measure teacher efficacy and could not possibly be a more flawed method of doing that. Imagine two contractors are given the task of building a house. The first contractor is given good quality lumber and other supplies, fasteners, concrete mixers, state-of-the-art power tools, and a full crew of support staff. The second contractor second-hand mismatched wood, some rusty nails, a few hammers, and a wheelbarrow. When the building inspector shows up, which contractor will get a certificate of occupancy? It’s the same for two teachers, one who works in a school district with a wealthy tax base and another who teaches in a school district with a poor tax base. The teacher who has fewer or no resources is evaluated in comparison to the teacher who has more or everything he or she needs or wants in a classroom, and that’s not fair. 3) Pressure from Teachers Means Pressure on Kids: Considering teachers are “graded” on the results of the State Assessment Tests, and those results affect teachers’ compensation, tenure, and job security, there is a lot of pressure on teachers to get results. The pressure on the teachers is either purposely or subconsciously transferred from teachers to students. It is, at best, wrong to create that anxiety in our children and, at worst, abusive. 4) Children are Tested on Common Core: Common Core curriculum is supposed to be the answer for the question, “How do we fix schools in the U.S. lagging compared to those in other countries.” In practice, it’s actually like fighting a kitchen fire with gasoline. Fight the fire our way, or we’ll take away your whole house. In kindergarten, five year old children are expected to read. 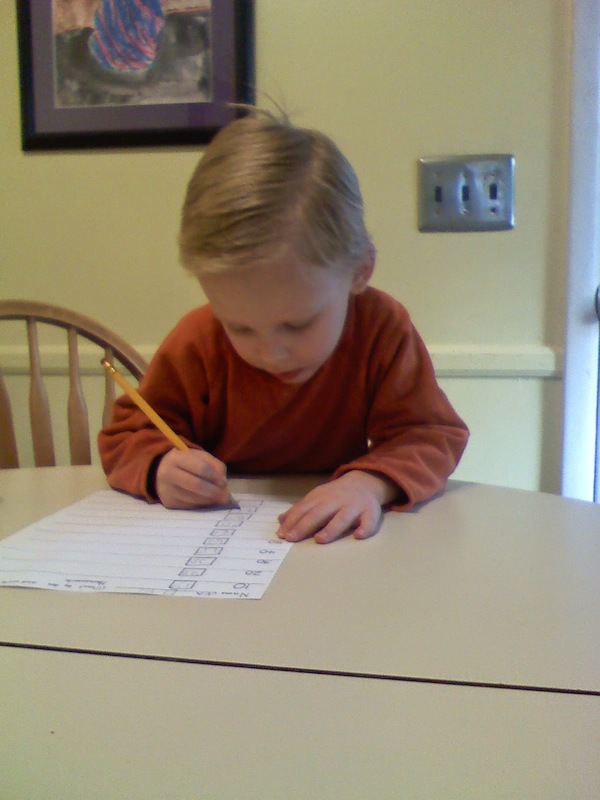 In first grade, 60 – 90 minutes of homework each night is not uncommon. Thoughtful, relevant, and stimulating children’s literature has been replaced with trivial non-fiction. Simple math has become needlessly complicated. These Common Core values frequently create unreasonable stress and anxiety in our children. As a former kindergartener myself, I recall a curriculum that included learning the alphabet, learning numbers, learning the primary colors (by making a huge mess with primary colored paint), and learning how to play nicely with others. That’s no longer the case. 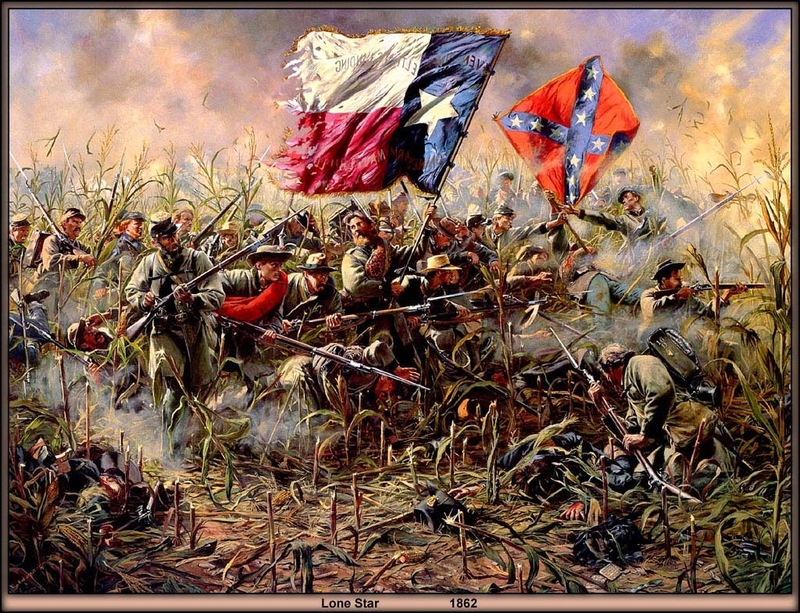 5) Government is For the People, By the People: And, frankly, not “People are For the Government, By the Government,” and that’s what Common Core and, by associate, the State Assessment Tests have become. Common Core was created and introduced as the standard by which our children would be taught. School districts and, by association, parents had only the choice of sending our children to the public schools which our taxes support or find an alternative education. There have been few better examples than Common Core and the associated State Assessment Test of the tail wagging the dog. Without intending to be political, I’m encouraged by the resistance to one of the many “top down” edicts with which we, as parents and taxpayers, have been forced to navigate during the past few years. 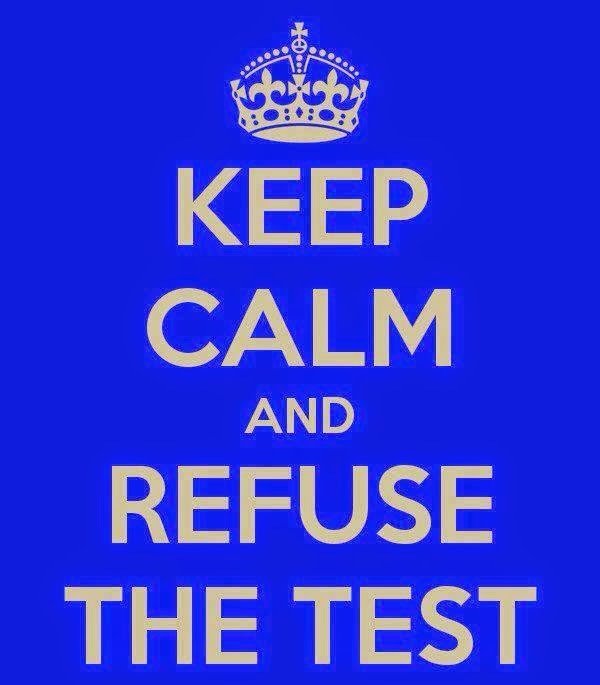 Across the New York State where I live and where my children attend school, “opt outs” of the State Assessment Test this week have been staggering. According to the The Post-Standard in Syracuse, “The rate reached 70 percent the West Seneca School District, where 2,074 of 2,976 eligible students refused testing.” In my school district, according to The Favorite Son and others, about 200 middle school students didn’t take the State Assessment Test next week. A controversial program as a part of poor public policy instituted without any system of redress forced upon people (and children) with threats if school districts and parents fail to comply? Are you joking? The Favorite Son won’t be taking the State Assessment Test next week either. Okay, maybe I’m just not as smart as Bill Gates, but when I was in second grade and my teacher gave me a math problem like 9 + 6, I knew the answer was 15 because, well, the answer is 15. I did not have to factor the 9 into (3 + 3 + 3) and the 6 into (3 + 3).Then, distribute the factors into (3 + 3 + 3) + (3 + 3). Nor did I have to the merge the sets into (3 + 3 + 3 + 3 + 3). Finally, I did not have to add those three together five times to arrive at the answer. Know why? I’ll tell you why. Because 9 + 6 = 15. Focus and Relax. Oxymoron, or just morons? After he had a great baseball practice where he knocked the cover off the ball and had a lot of fun with his teammates, The Favorite Son was uncharacteristically glum during the ride home. He was uncooperative. He was argumentative. He was disrespectful. After enduring couple of his insolent banters, I resolved to cease feeding the barking dog and left him alone. “Okay, you don’t have to,” I answered. The Favorite Son bloomed. Smiles. Playful. He was suddenly a different young man. He was, well, The Favorite Son again. What does cotton have to do with it? Having been a regular volunteer in my children’s classes during the past ten years, I’ve seen and experienced the evolution, or frankly, the de-evolution of classroom learning since the advent of Common Core education. I’ve literally seen days during which children should have been learning the relevance states’ rights in the context of the causes for Civil War or identifying the protagonist and antagonist in a Raold Dahl novel or that 9 + 6 =15, were being taught how to take a test instead. 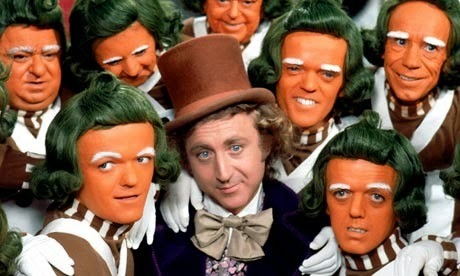 Gene Wilder & the Oompa Loompas, you Snozzberry. fiction passages and determine which questions are essentially or completely “right.” Six days. As an adult, I took the GMAT, the GRE, and the LSAT, each in one day and I was emotionally spent and more than a little irritable. Heck, I didn't even have to take three extra steps to solve 9 + 6. Six days? For six year olds, eight year olds, and ten year olds? Is the NYSED (and your own state’s education department) joking? Please excuse The Favorite Son from taking the New York State Education Department Assessment Test during the next two weeks. Please contact me if you have any questions. On some of the test days, The Favorite Son will probably hang-out in a study hall and read a graphic novel. He loves The Walking Dead, and he just finished Book 4. On at least one of those days, though, I’ve arranged for him to spend the day at another school. A school that values learning. A school that doesn’t participate in the New York State Education Department Assessment Test.